Not everyone stays local when they move. Whether due to a new job or maybe even wanting to be closer to family, multi-state moves are becoming even more common than they once were. All Area Moving has been helping to relocate families and businesses for over 30 years. We can move any customer east of the Mississippi River who is moving to or from Michigan. We make it easy to choose just one moving company to work with that will always treat you with respect and make your long-distance move as seamless as possible. Our long-distance moving rates are extremely competitive and come with highly experienced movers. 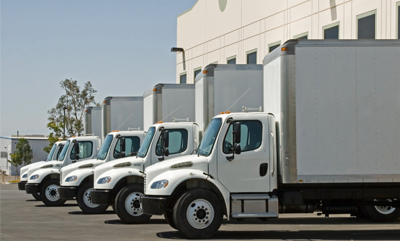 With local moves, we charge at an hourly rate. However, for a long-distance move, you will be given a set price that will not fluctuate no matter what may happen along the way. Unlike many moving companies, we do not calculate your estimate according to weight. We have a special process that we have found allows us to give our customers a better rate for long-distance moves. All Area Moving was founded in 1987 with the idea that a moving company could do better and be different. We’ve managed to accomplish this over the last 30 years and bring this mindset to every move we complete. 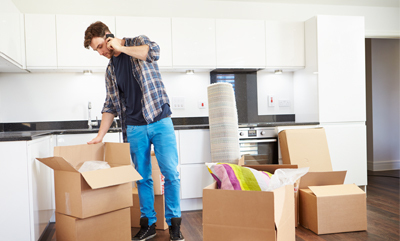 It doesn’t matter if you’re moving down the street or hundreds of miles away, we can help you move all your belongings safely and effectively, all at an affordable price. We believe in providing all of our customers superior value when they choose to work with us. You’ll always get the best rates and optimal customer service for each and every move. We know that long-distance moves can be very stressful, but alleviate some of that stress by choosing the best movers in the industry. We can provide you quality packing and moving services to best fit your personal needs. If you just need help moving, no problem! If you want everything taken care of for you, we’ve got you covered! We are a full-service moving company that can customize our services to best fit your needs no matter how far your move is. All Area Moving company only employs experienced movers who care about our customers. 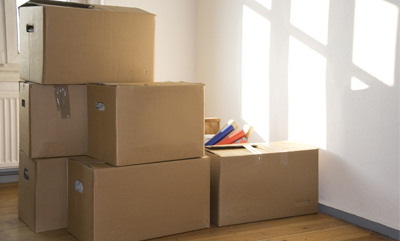 All boxes are handled with care and all your belongings are treated as if they are our own. 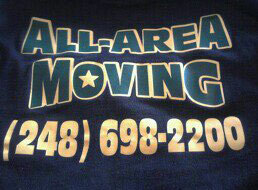 Contact us to inquire about rates and our process here at All Area Moving. We can provide you a quote for your move and explain to you our process for your moving needs. We can’t wait to show you how we can help!